A continuation from Part 1, where we looked at the pesticides in average teas, the dangers of popular deodorants and the nasty ingredients in haircare products. We presented some organic alternatives to inspire you. Click here to read that first. 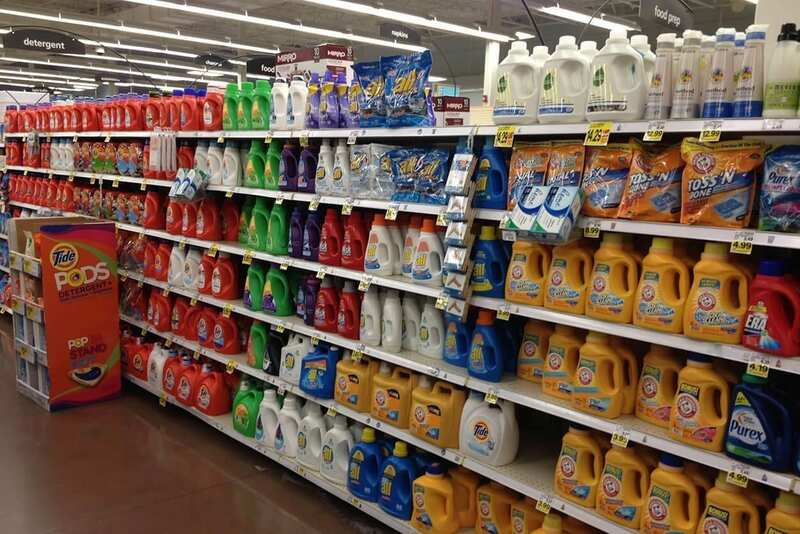 Detergents are actually one of the scariest daily products we use. They are full of so many harmful substances I’m surprised half of them are even legal. To think we are in contact with it daily, as it is used on our bedsheets, pillowcases, bath towels, clothing and intimates. The general and popular detergents are composed of hard-to-pronounce, toxic chemical preservatives, dyes, colorants, synthetic fragrances, parabens, petrochemicals, chlorine, silicones, sulfates and more. More often than you realise, these ingredients can be causing or aggravating an array of skin issues and disrupting the hormonal balance by negatively affecting the endochrine system among others. 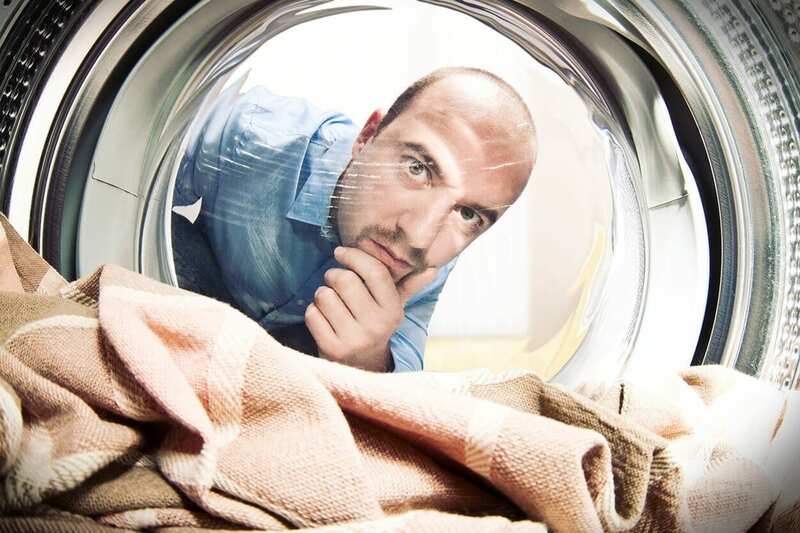 Thankfully, certain companies have been made aware of this issue, and there are now safe and natural detergents on the market suitable for mum, dad, baby and dog! Zum Clean for instance, is a trusted brand and current household favourite. The über-natural laundry detergent uses coconut oil soap to clean and lift stains, baking soda to remove odours and 100% pure essential oils for hygiene and aromatherapy.They might not be organic but they are all-natural, which is the name of the game here. 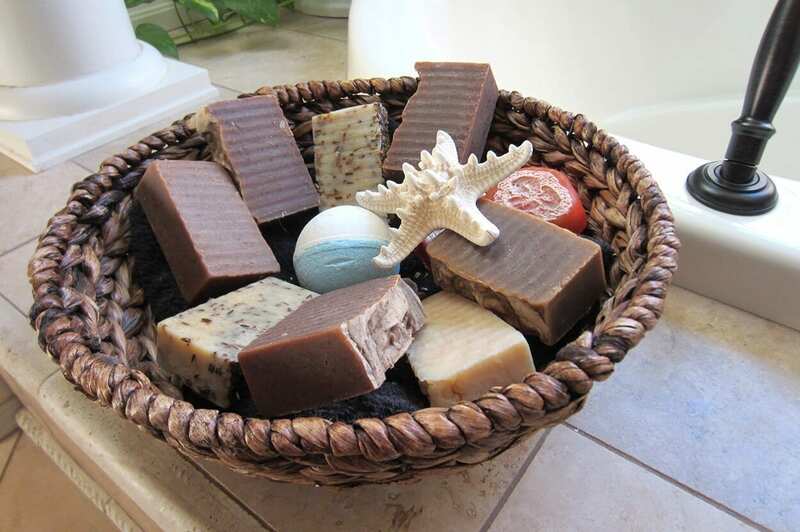 They promise no parabens, phosphates, petrochemicals, cocamidopropyl betaine or sulfates. It’s low-sudsing, highly concentrated and perfect for high-efficiency machines. Check out their website, Indigo Wild, here. Used in anti-freeze and placed in dog food to reduce moisture and prevent bacterial growth. When ingested, it messes with the natural intestinal bacteria necessary to help digest and absorb food. It also reduces moisture in the intestinal tracts which can lead to intestinal blockages and potentially cancer. (Butylated-hydroxyanisole or butylated hydroxytoluene) is a dangerous preservative found both in pet food and human food. Quite simply, the chemicals have been strongly linked to kidney damage and cancer. The preservative most commonly found in dog foods. Originally developed for herbicides, veterinarians began noticing it’s role in multiple organ damage of a massive scale. Blindness, leukemia, immune deficiency syndrome and cancer are also thought to be side-effects of this potent killer. How heart-breaking to think you’re nourishing your dog, only to realise you’ve been poisoning them for years. Companies can be so very cruel and misleading, so stay vigilant, read labels and do your research to help avoid these issues. It’s a sugar. Why manufacturers think that dogs need their palates sweetened is beyond me. If this ingredient pops up on the back of your dog food, you can be sure you’re not getting a good-quality product. Too much sugar in a dogs diet will lead to hyperactivity, weight gain, diabetes, and unhealthy changes in behaviour. Animal by-products can mean any part of the animal which isn’t muscle meat. Reportedly, the tissues used are often diseased. Whether it’s chicken, beef, lamb, turkey or fish, it’s disgusting and damaging to your dog’s health. Not exactly what you want to be feeding to your best friend on a regular basis. More often than not, cheaper foods will contain the worst offenders, so try to steer clear of them altogether. 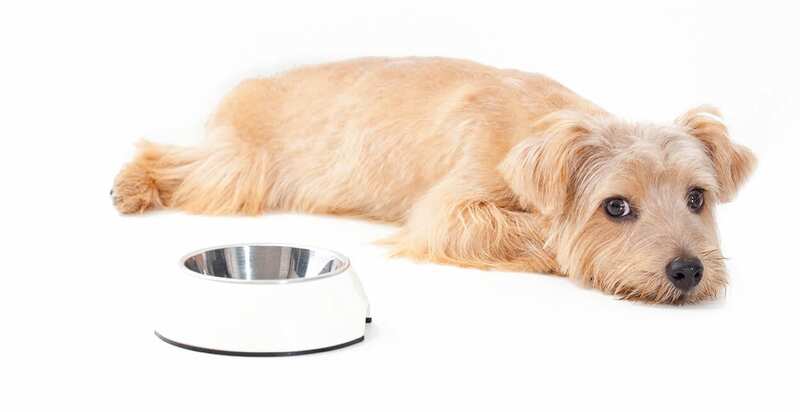 If you feel like your dog goes through food too quickly to be buying the pricier stuff, try mixing rice and chicken in with their daily kibble to add some nutritious digestive-friendly bulk. Check out Acana.com for the type of pet food worthy of your money. The bottle should inform you that it’s 100% essential oil, meaning it has been messed with, diluted or mixed with something else. The Latin plant name that it’s derived from should be displayed somewhere. To an Aromatherapist this is quite important information, as there can be several species of a particular plant and we need to know which one we’re getting. It should state that it’s organic, or wildcrafted (meaning gathering wild plants) Certified organic is always a safe bet. Those who were paying attention in Part 1 of this article, will be aware of a bonus topic which was going to covered in today’s blog. We hope we’ve shed some light on some more natural, healthier products you can start using to help maintain a balanced lifestyle. Without further ado, chapstick fanatics, this one’s for you. Everyone deserves soft, smooth, nourished and hydrated lips throughout the day. Unfortunately, 99% of lip balms, chapsticks lip glosses and lipsticks are full of absolute rubbish. Why are companies hell-bent on poisoning us through literally everything we use and consume? I don’t know, but there are damn good reasons why cancer is plaguing the population and there is strong evidence to believe that all these nasty ingredients in everything are majorly contributing. The problem with a lot of lip balms on the market is they actually cause your lips to dry-out over time. Made with an array of parabens, synthetic fragrances and petroleum-based ingredients, we’re forced to reapply (and continually ingest) a concoction of chemicals. We need to go back to basics and keep it as natural as possible. You could make your own, but there’s also some great options on the market for convenience sake. Badger Lip Balm is one of my favourites. It’s affordable, organic and velvety vanilla-icious. It smells scrumptious and treats sensitive lips with natural substances like extra virgin olive oil, beeswax, aloe and is certified cruelty free. Yipee! Doesn’t it feel good using something that animals haven’t suffered to produce? Check out their website here. 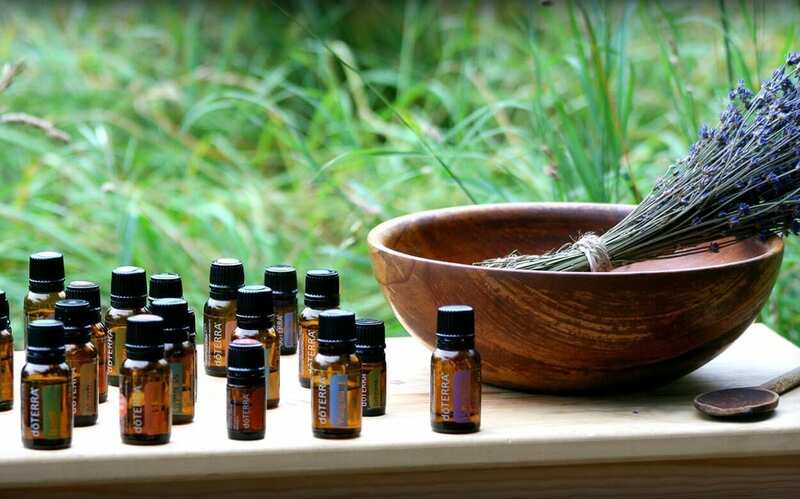 At The School of Natural Health Sciences, we feel so passionately about safe and natural products that we have a whole course dedicated to their creation. The Holistic Skincare Products diploma correspondence course, covers a broad spectrum of topics. You will learn everything from what chemicals you can safely use, all the way to packaging, pricing, labelling and legislation. By the end of this 10-lesson experience, you will fully comprehend the process of skincare-creation and be able to make your own products suitable for selling. For any enquiries whatsoever, don’t hesitate to contact us here, we’d love to hear from you!